Grain Audio got off the ground earlier this year through Kickstarter crowdfunding with a campaign that managed to raise $155,823, $25,000 more than the initial target of $120,000. Backers who helped fund the campaign will receive one or more of the devices that Grain Audio are producing depending on the amount they pledged. Grain Audio seem to be covering all the bases with their first range of products including portable Bluetooth speakers, in-ear headphones, over-ear headphones and a larger speaker for the home. 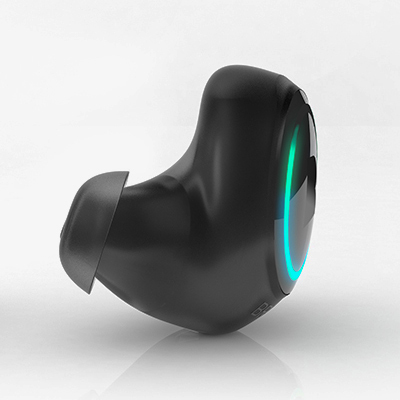 The IEHP in-ear headphones are now on sale for $99 while the over-ear OEHP are coming soon with a mailing list you can join to find out when they become available to pre-order. 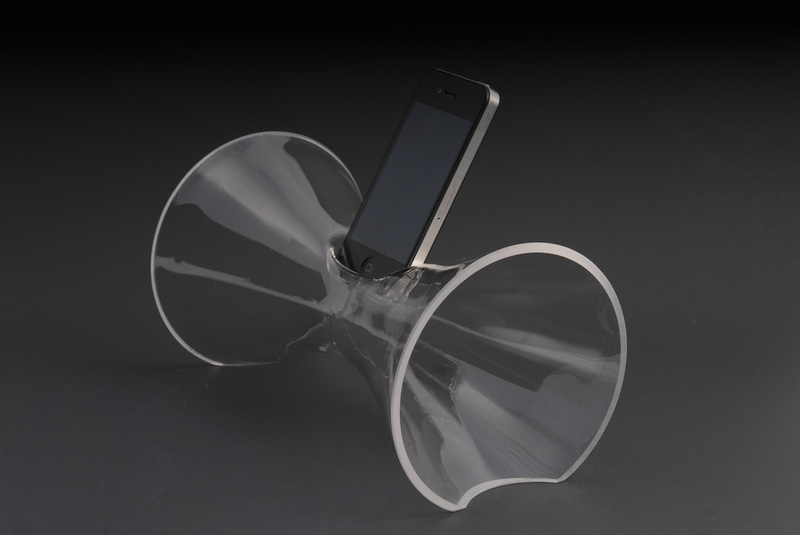 The handheld speakers known as the PWS – Packable Wireless System are available to buy for $249 which isn’t an excessive price for a set of high quality, rechargeable Bluetooth speakers, particularly some made of solid walnut. Grain Audio are also developing a larger speaker known as the PBS – Passive Bookshelf System which can be pre-ordered at the cost of $699. 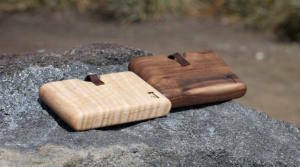 I think the main appeals of Grain Audio for many will be the minimalist aesthetic and the use of solid walnut wood in all of their audio products. 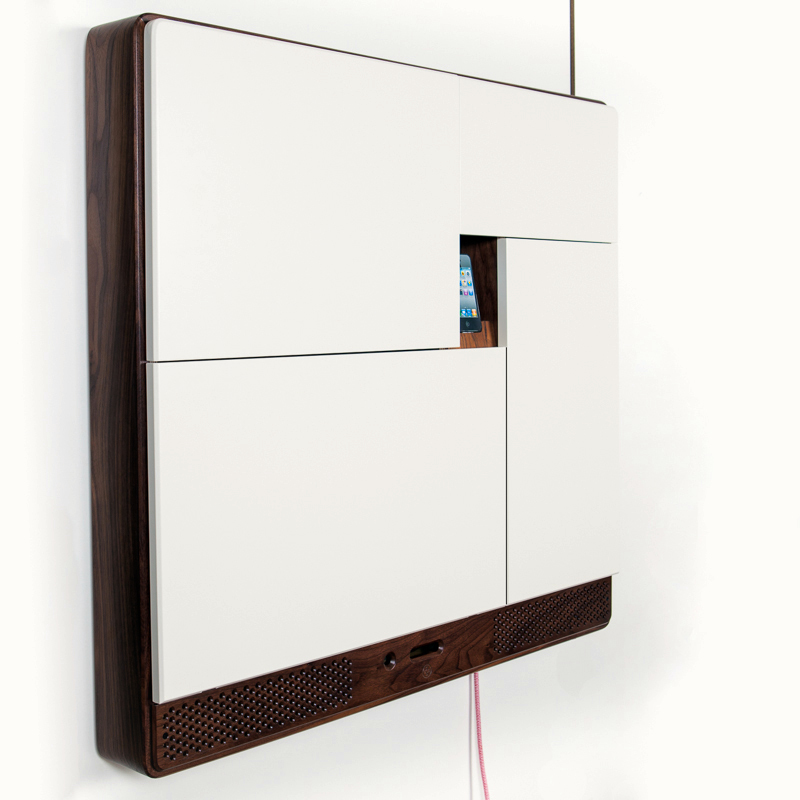 Not only does the walnut give the sound the units produce a warm, natural quality, it means that every product they make will be unique with different wood grain patterns. 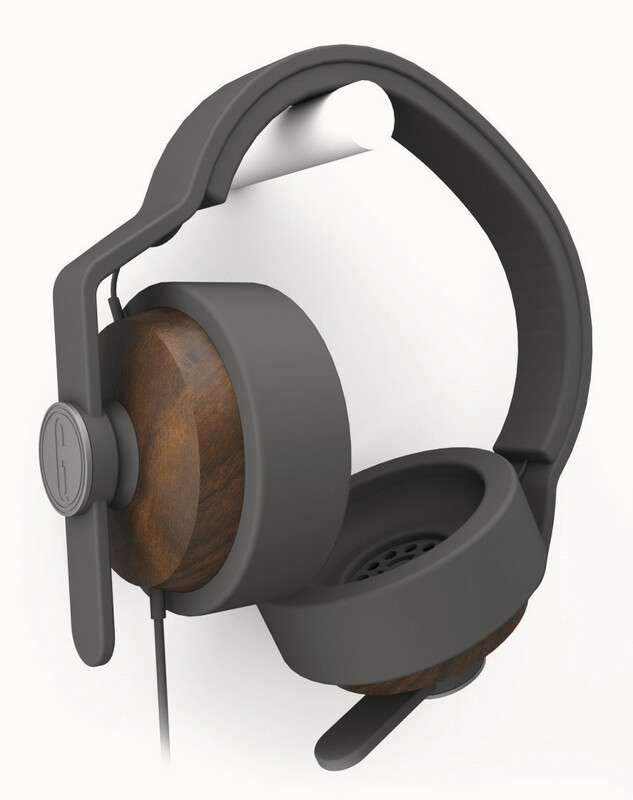 The walnut also goes great with the medium warm grey colour they’re incorporating for the other components of their collection including the headphone wires, the over-ear enclosures, and the metal grill of the speakers. There’s a real emphasis on the design and build quality of the devices but also on the organic quality of the sound that a walnut enclosure can give a speaker. However one review pointed out that the IEHP in-ear headphones have a weak cable that lead to a lost connection to one of the earbuds after a few months of use. This fate befalls many headphones, particularly of the in-ear variety, but when you’re investing in a premium set, you expect them to last. Panasonic RP-HTX headphones on the other hand cost just £30 but have a very thick audio jack with plenty of protective guards to prevent the cable from tearing. It looks like this won’t be too much of an issue with the OEHP over-ear headphones as there doesn’t tend to be such as emphasis on compactness when it comes to large devices, as opposed to earbuds which often strive to be pocket sized. 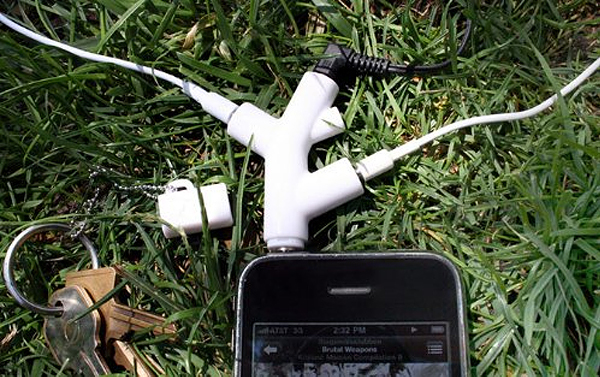 It also looks like these OEHP headphones have a replaceable cable which is also great if you want to change its length.